For those of you who use Google Maps, or another app for turn-by-turn navigation, you understand how helpful it is to see the display. Hearing directions is great, but being able to look ahead and anticipate turns or lane changes is even better. Some people like to use window mounts for their phones, others like to use the dashboard or the air vent. Did you know that there are also car mounts that fit in your cup holder? Indeed, that’s exactly what our Deal of the Day is today. 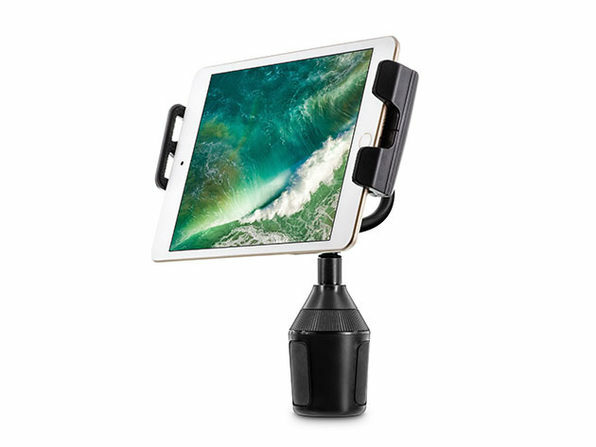 Priced just $12.99 (78% off), the U-Grip Cup Holder Car Mount is a mount that extends to fit both phones and tablets. The adjustable base fits pretty much all standard and large cup holder and the neck rotates 360 degrees. It’s everything you need to keep you phone front and center without actually sticking the mount in a semi-permanent place. Why not grab two? Put one of these in the middle or back of your vehicle and you’ve got your entertainment figured out. 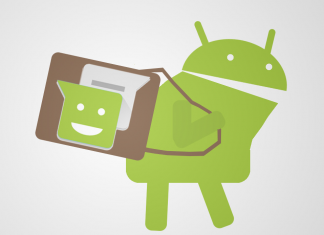 Rotate the head, put a tablet in there, and your road trip is good to go! 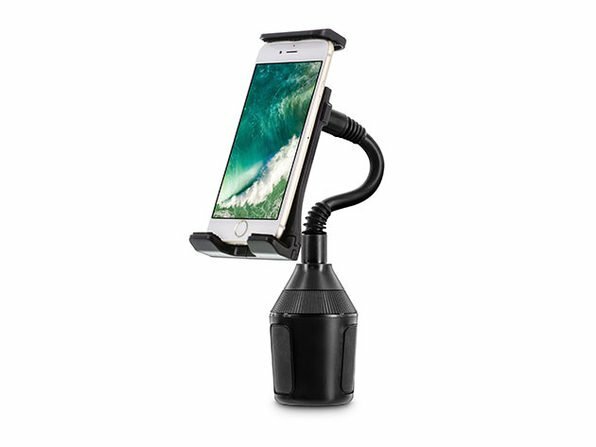 Head to the AndroidGuys Deals Store and grab your U-Grip Cup Holder Car Mount and enjoy the deep discount!